A Texas-based real estate agent and an accomplice have been charged with criminal trespass after they have been found together in a home that the agent has just recently sold. The bond for Houston agent Kayla Marisa Seloff and Joshua Gene Leal has been set at $1,000, abc13.com reported. Witnesses stated that before 5:00 am on August 20, Seloff and Leal were going around the empty home at 200 block of E. Castle Harbour with a flashlight. Subsequently, police who responded to calls from concerned citizens found the duo sprawled on the floor. Seloff and Leal claimed to have been recently married and have bought the house on August 19. 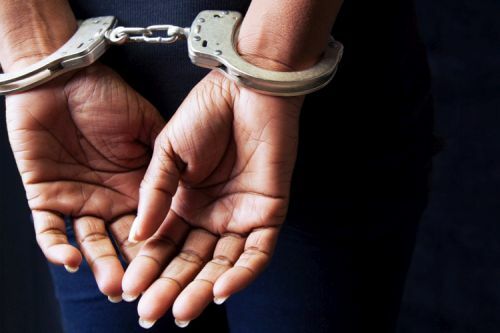 However, police stated that they have detected the scent of marijuana when the pair was escorted to their car to produce their identification documents. A glass pipe was also found on the vehicle’s dashboard, and police retrieved a pouch containing a packet of marijuana and other drug paraphernalia. Seloff admitted to owning the drugs and equipment, police officials said. The actual new homeowner, who remained unnamed, said that Seloff and Leal did not have permission to be in the home.